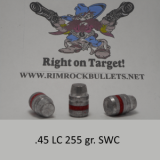 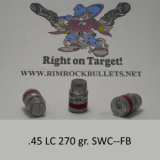 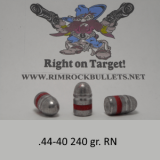 SPG .45 LC 250 gr. 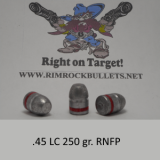 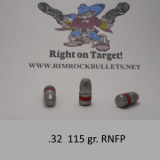 RNFP (BHN .452) 3 boxes will fit in a USPS flat rate box. 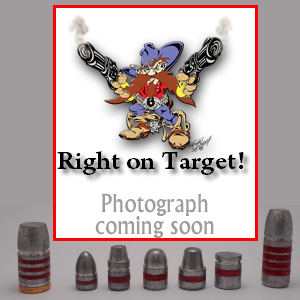 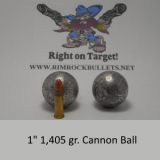 For pistols & rifles.